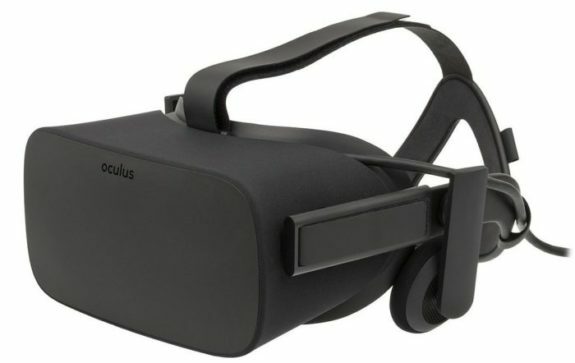 Rent the Oculus Rift for your next event. VR Visage has a long list of high-end professional virtual reality headsets and capable computers available for rental. If you’re looking to have an impressive virtual reality display, VR Visage is who you’re looking for. Our displays can be set up anywhere in the country. We have been active at conferences, trade shows, auto shows, conventions, and even smaller events like birthdays, parties, and much more. Virtual reality gives people an experience unlike other, but the cost and set-up time to do it on your own can be too much. Also, expensive equipment requires proper care, consistent updates, and handling by professionals. VR Visage will bring virtual reality to your next event and take all the difficulty away.